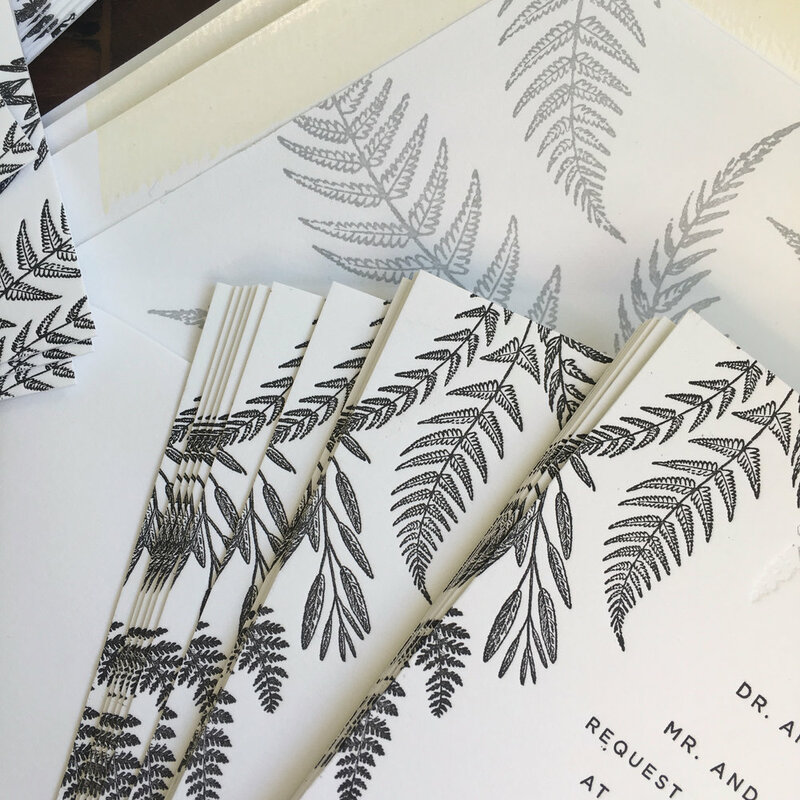 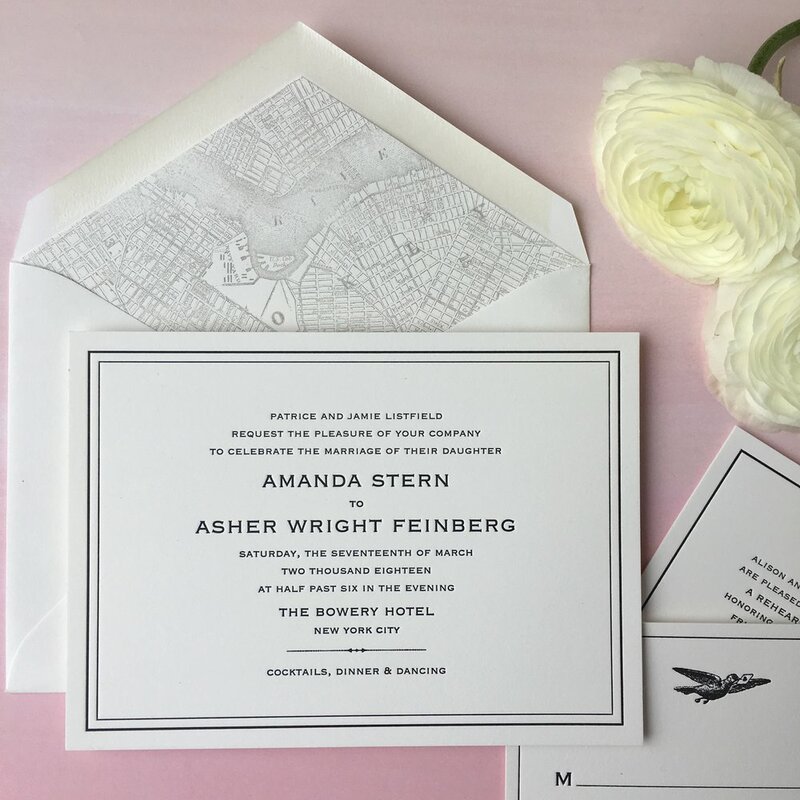 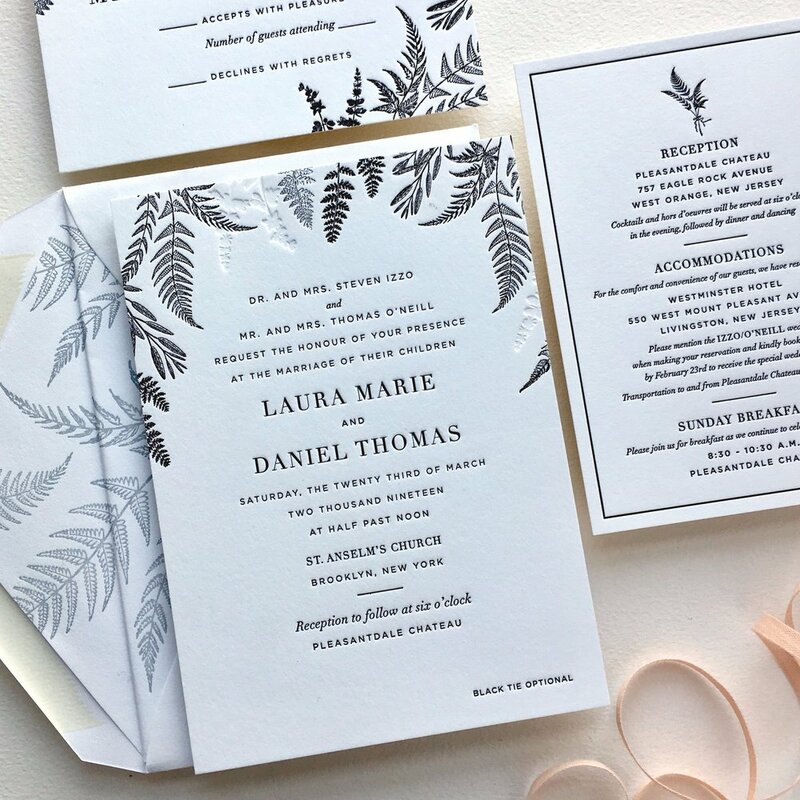 These cards are an example of a way to convey the wedding weekend details to your guests and help them easily indicate which events they will attend. 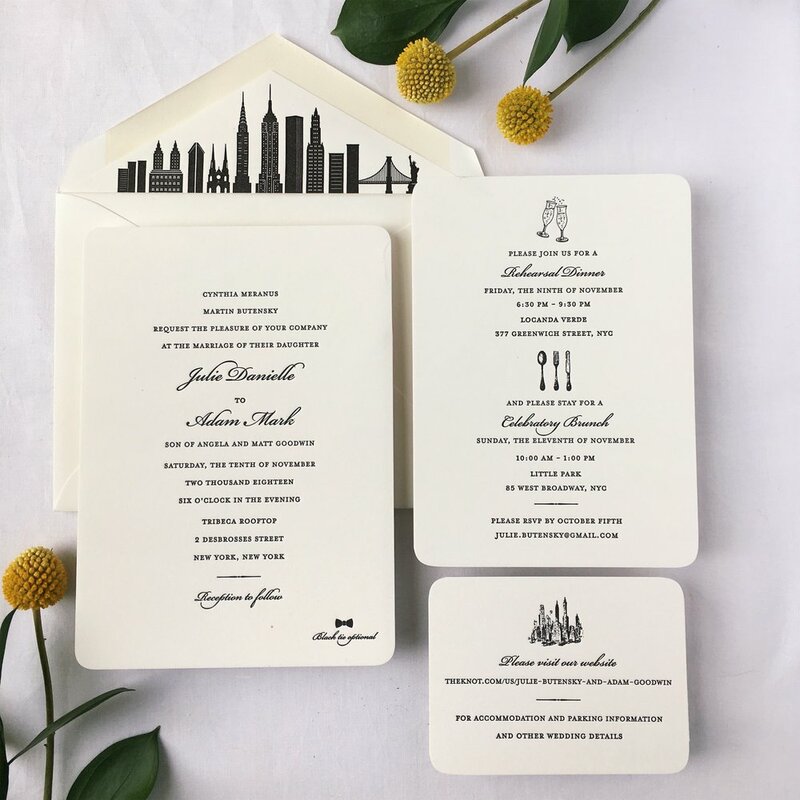 The info card is an information source for guests and the response card is the information source for the family handling the planning. 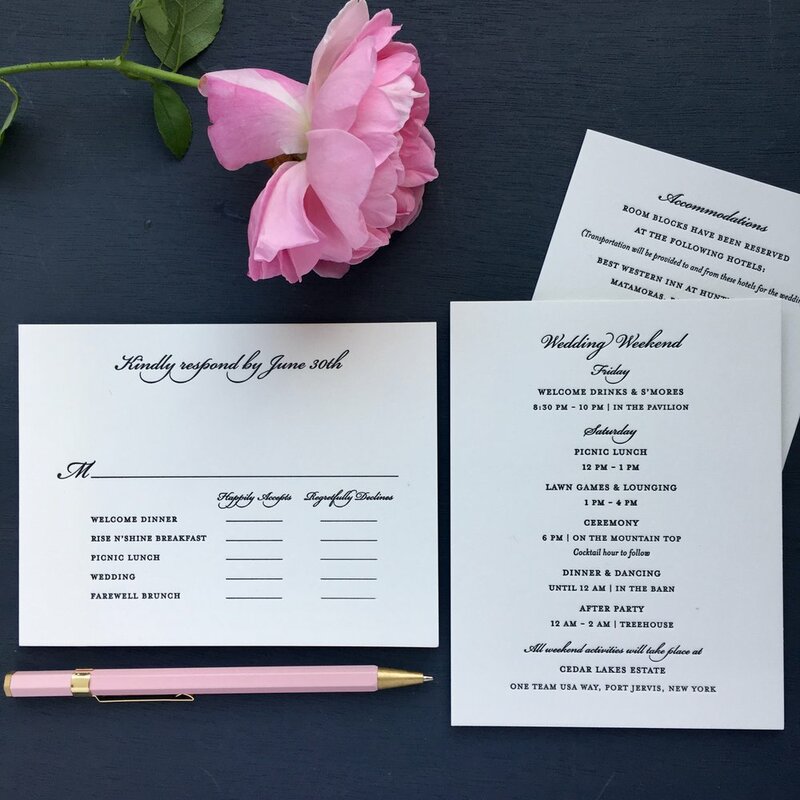 If you have many events for your wedding weekend, it may be most helpful to you to have your guests rsvp for each event, as exemplified on this response card. 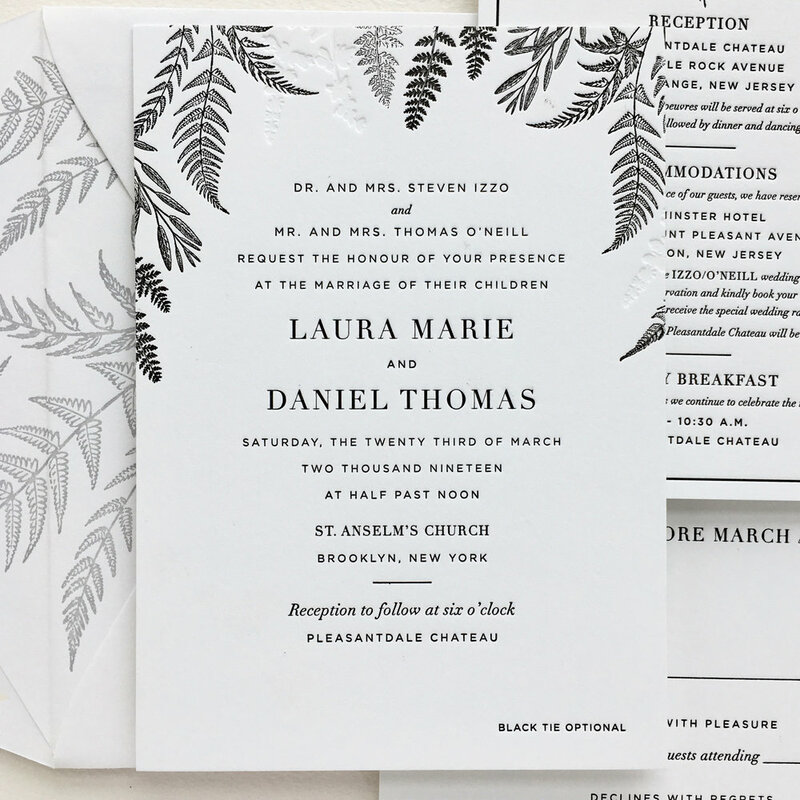 It will make counting heads for each event much easier!